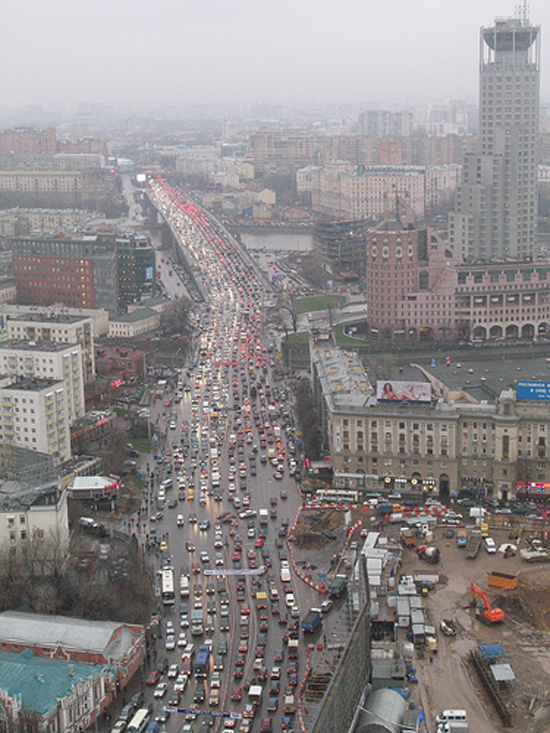 After reading the New Yorker article on Moscow’s traffic woes over the weekend, I went searching for photos of the city’s bad traffic on Flickr. This is my favorite (from 2008), although here’s another one by the same photographer that shows cars that have been abandoned by the side of the road because of gridlock. Ouch.